I know it isn’t even Christmas yet, but I have to start thinking of new gnomes to make. Last year I developed gnomes in tiny pots with a flower theme. Those will come back, but I need a fresh new style and I have landed on Steampunk inspired gnomes. 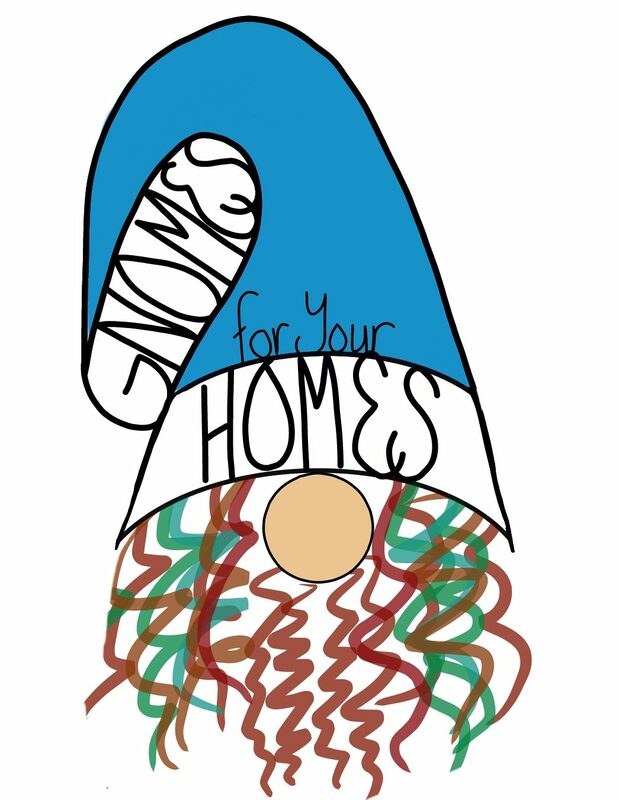 These gnomes will feature hand felted top hats with metal cog and key embellishments. For sure these gnomes will be a little more time consuming, but they will allow me to practise the skill of jewelry making and flat hat felting. Keep your eyes on my site shop for the new releases.